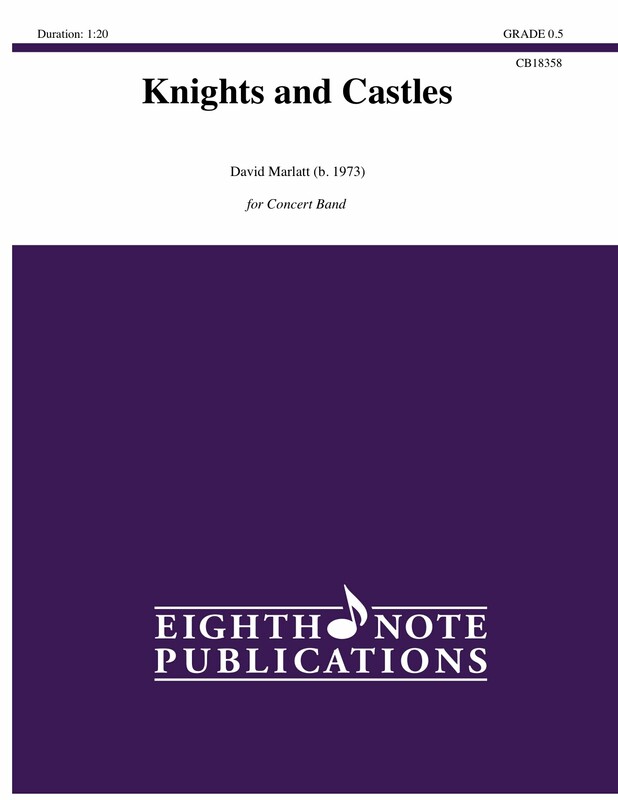 Knights and Castles is a fun piece for very young band using only the first 6 notes introduced most method books. Melody is found throughout the ensemble including all the low voices! Dynamic and articulation differences make this an excellent teaching tool for asking students to bring out these more subtle musical nuances.